We are proud to announce a new engineer in the house! 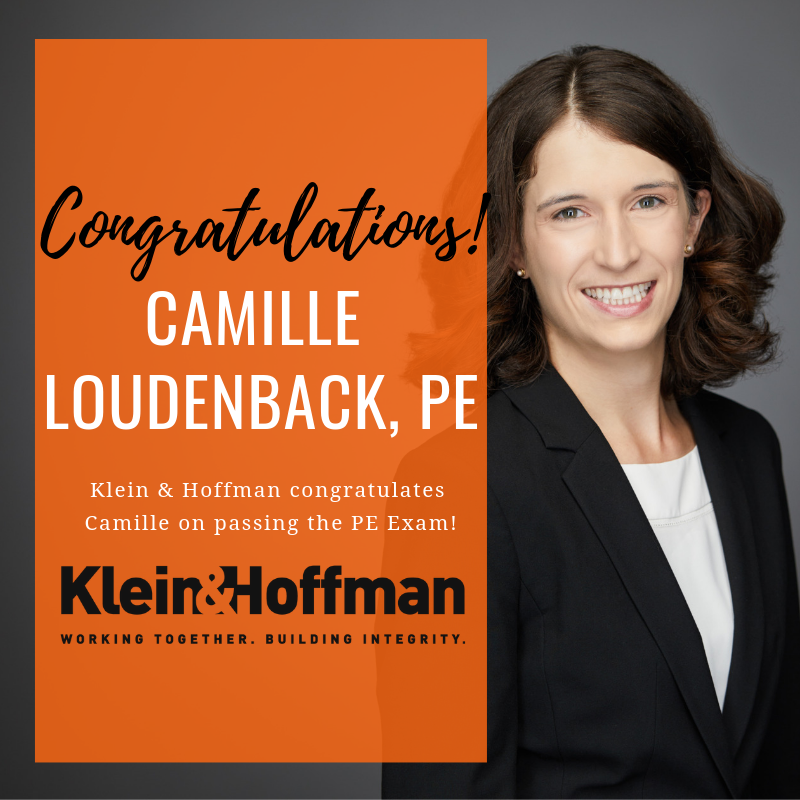 K&H member, Camille Youngberg Loudenback, P.E. passed the Professional Engineering (PE) exam. We are very proud of your recent accomplishment! ◀ K&H Welcomes Jason Wilen!